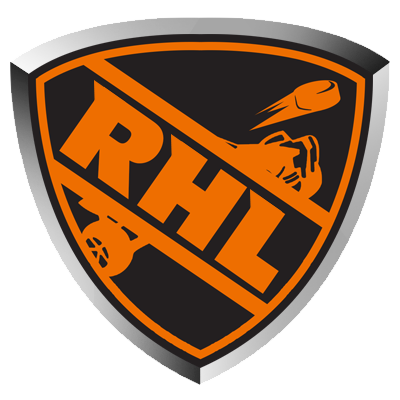 Below is a list of all registered teams and players currently in the RHL. You can sort each column by clicking the player, team, or position text. Clicking on a player name will take you to their profile page. Similarly, clicking a team name will take you to their team page.